September 22nd is the official first day of fall. However, I’m getting my home Fall-ready NOW. I absolutely love the foliage in the fall and all of the comfort food that comes along with it. 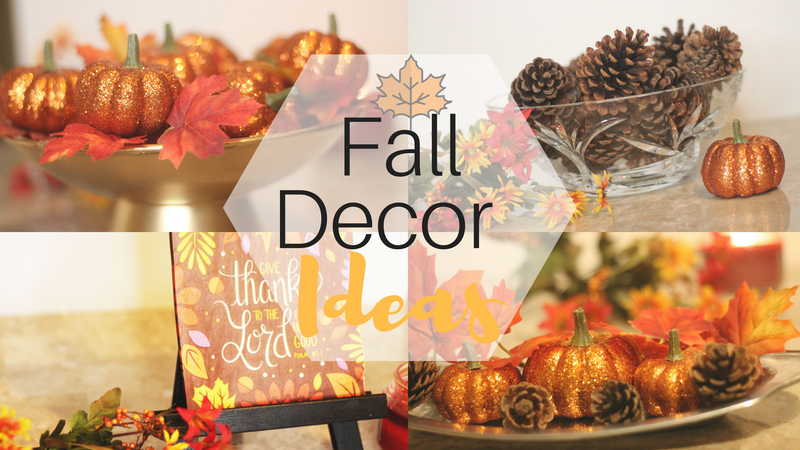 I created a video on my YouTube channel sharing some fun Fall decor ideas that won’t break the bank. 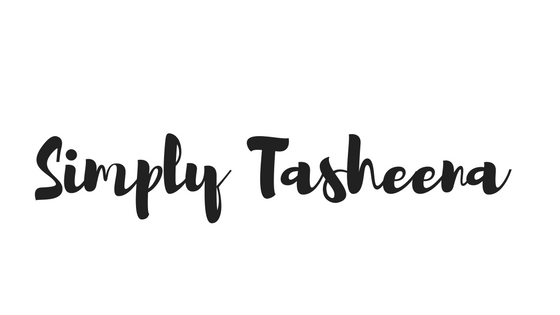 PS: I would love for you to check out my Fall treats post here.